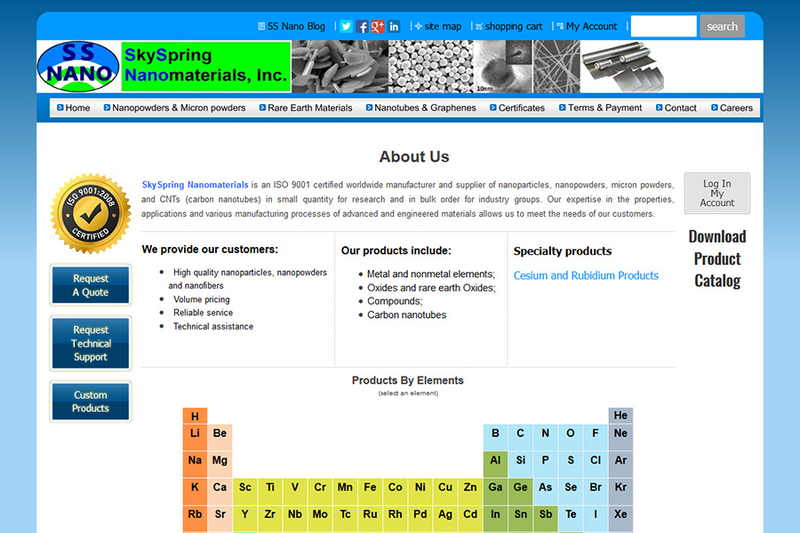 SkySpring Nanomaterials is a certified supplier and manufacturer of nanopowders, nanoparticles, CNTs (carbon nanotubes), micron powders. They provide high quality nanoparticles, nanopowders and nanofibres in bulk order to industry group and small quantity for research purpose. They possess expertize in applications, properties and different manufacturing processes of advanced and engineered materials. 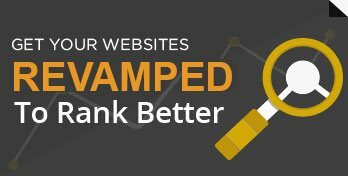 The website was technically structured with external links and sitemap to make their website crawl across popular search engines. Most of their keywords started ranking on the first page of Google SERP. 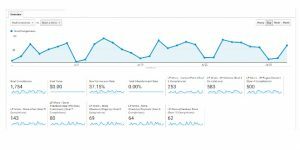 There is increase in the overall traffic of the website with 4,721 sessions, 3,514 Users and 14,060 Page Views in the month of July. The below graph shows increase in Organic Traffic with 1,802 sessions, 1,333 New Users in the month of July 2017. In the below graph, you can see 1,754 increase in goal conversion and 37.15% goal conversion rate. Curve Jumps successfully ranked their main keywords on the first page of Google SERP. 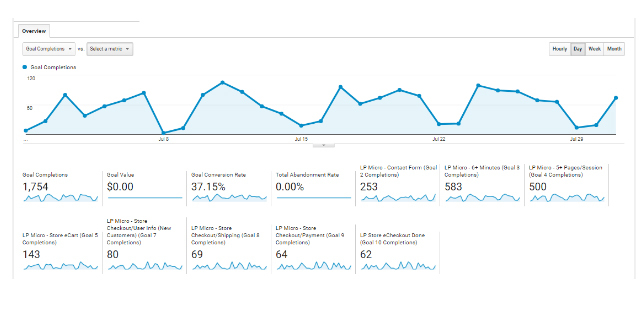 We increased their Traffic inflow and continuously monitored their website to stabilize their traffic and rankings.